Hello all! I hope you are all well. As you can tell by the title, this post is a little late to the party. But better late than never right? 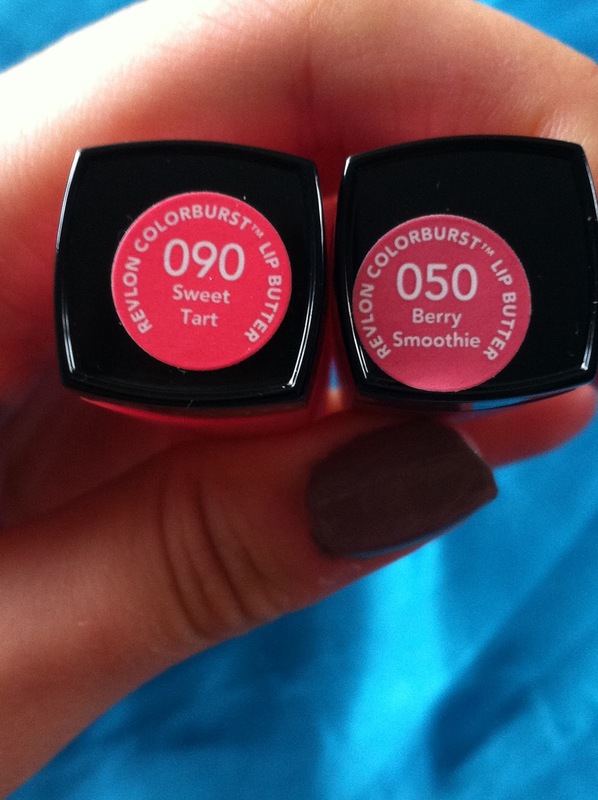 For those of you that don't know, Revlon Lip butters are a 'buttery balm' with 'shiny colour'. Revlon claim that they 'boost lip moisture by 156% and make your lips 'baby soft': all for £7.99. I'm not going to lie, it's rather cheap looking. The cap is colour matched to the shade and has a quilted design. Nice enough, but the L'Oreal Rouge Caresse line are a similar product; same price, but the packaging is much classier. Once you get rid of the cap, the metal tube is nice and sleek. My only issue with it is that because the lip butter is packed into it, when you twist it up and down, product gets scraped off so gathers at the top of the tube. Not the cleanest tube of lip product I own now. As much as it pains me to say this, I love them... to an extent. I love the feel, look and how pigmented they are. BUT... they don't seem to last too long on my lips so re-application is necessary. 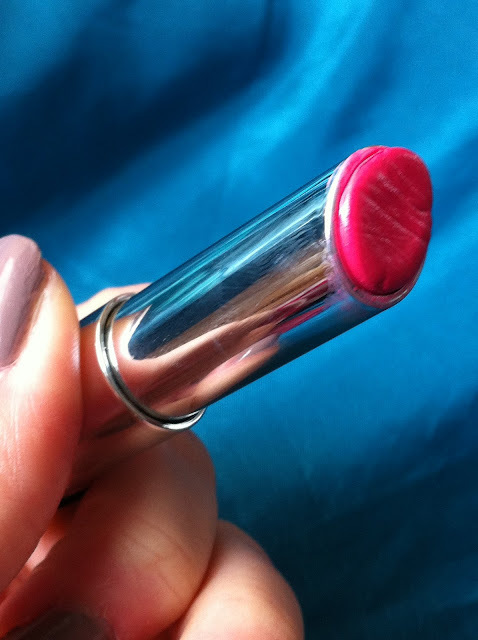 As a result of this, the lip butters don't last long at all (especially if you don't want a sheer wash of colour as it takes a good few swipes to build it up). So, if I choose to wear one particular colour full time it would last no longer than two weeks. So £8 for two weeks as a student is not a great deal so I'd be leaning towards saying I would not repurchase. That said, I do like them for nights out as I don't have to faff in the mirrors in clubs and restaurants which are usually jam packed with people trying to touch up. So, I think I'll be sticking to using them for nights out only, which is a shame as they are ideal for everyday wear... Just not on my student budget. 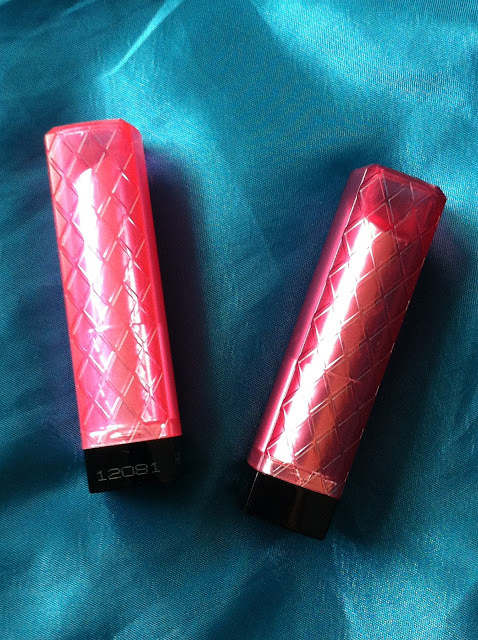 The two shades I currently own are Sweet Tart and Berry Smoothie. 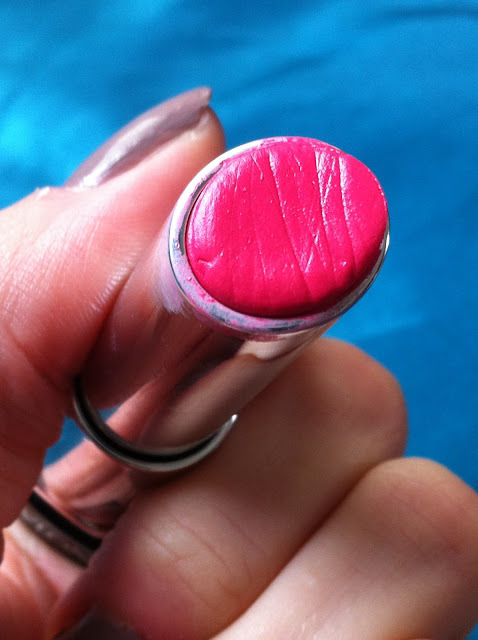 This is a bright fuschia/bubblegum pink on my lips. It's definitely a colour that will get you noticed walking down any street. 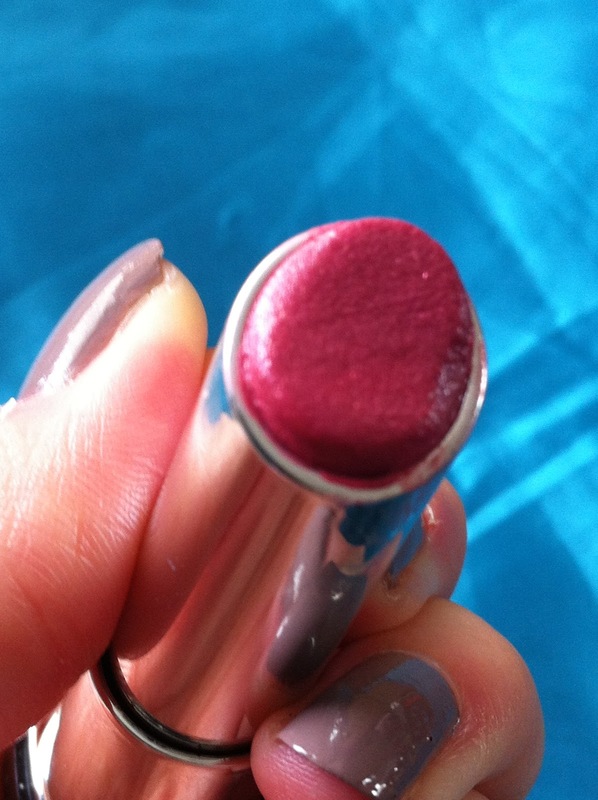 It's not my usual choice of lip colour, but the other shades available at the time weren't doing anything for me. Nevertheless, I'm glad I picked it up and it's fast becomes one of my favourite colours. This is the shade that I went into Boots for and it didn't disappoint. It's a my lips but better shade for me and I love it for giving my lips a boost without relying on colour. Despite loving it, this one I'm almost positive I won't repurchase as the my lips but better effect doesn't last long enough, so I'd probably just use a lip balm instead. Nice, but nothing special enough to spend £7.99 every so often. So there you have it, my views on the highly coveted lip butters. I'd be interested to see what you guys think as the majority of people can't seem to live without these now. Is there something wrong with me?